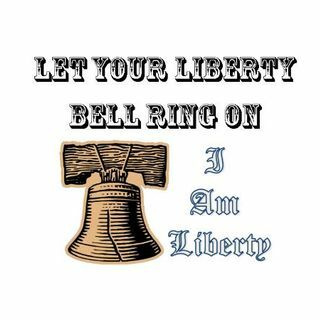 Host: James Walton"I Am Liberty"
American Preppers Radio aka Prepper Broadcasting! Live Listen and Chat go HERE! Its as though mother nature realized September was the preppers month, too! Here we are watching the Atlantic stack up with potential hurricanes and on that could be a trajectory with the East Coast. This episode should take place just before or as the Hurricane ... Más informaciones Florence makes landfall. I thought it a perfect opportunity not only to talk about some hurricane prepping and things to have in place but also to discuss the aftermath of a hurricane. That should be high on you list of things to prepare for as well, if you are in an area that could be affected... Read More! Visit in our chat room HERE!